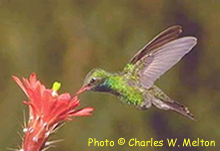 We appreciate your interest in the Tucson Hummingbird Project. We are currently analyzing data of the past two years and we will post updates periodically. If you would like to join the project in the future, please check back in March by the beginning of a new season.